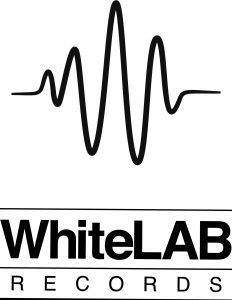 Whitelab Records offers people the chance to write, produce & record their own music in a high-end studio, using industry standard equipment, culminating in high quality recordings ready for market. As a record label, we can help those wanting to take their careers to the next level. We sell on iTunes & all other major online music resellers. Soundskills, Brookfield, which is home for Whitelab, offers HD filming & editing suites, a professional photography studio & an iMac suite for web design, graphics/illustration & animation. We can offer the complete package from ‘have-a-go’ learning to full market release, promotion & publishing. Interested? Get in touch, come in for a brew, a relaxed chat & see how we can help you develop your material as an artist. Whether you’re a singer, rapper, producer, graphic designer, photographer, children’s illustrator or daft Youtube video-maker, get in touch & let us help.